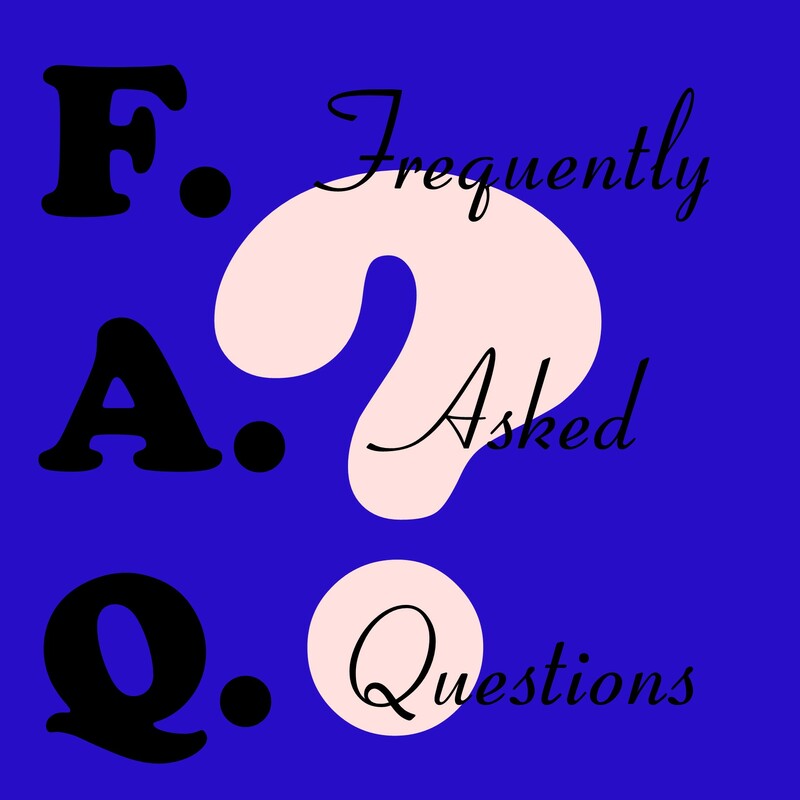 What is the HCG Oral - Sublingual Kit? 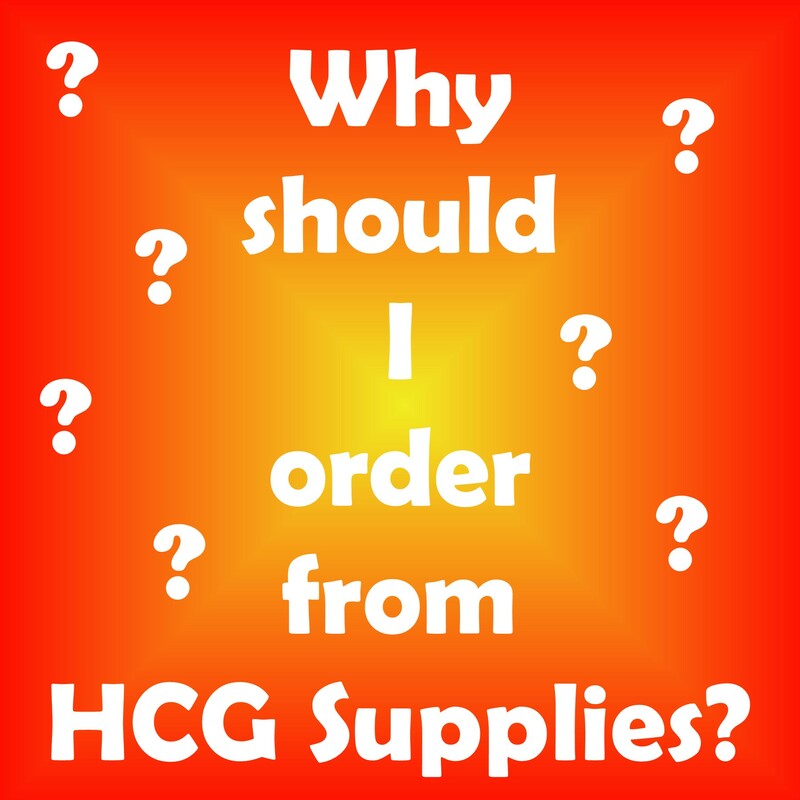 Some people call this HCG Drops that use the real HCG mixture. The HCG Oral - Sublingual Kit provides you with everything you will need to create a sublingual HCG mixture that will last for a 23 day or a 43 day protocol (the 23 day sublingual kit is pictured above). 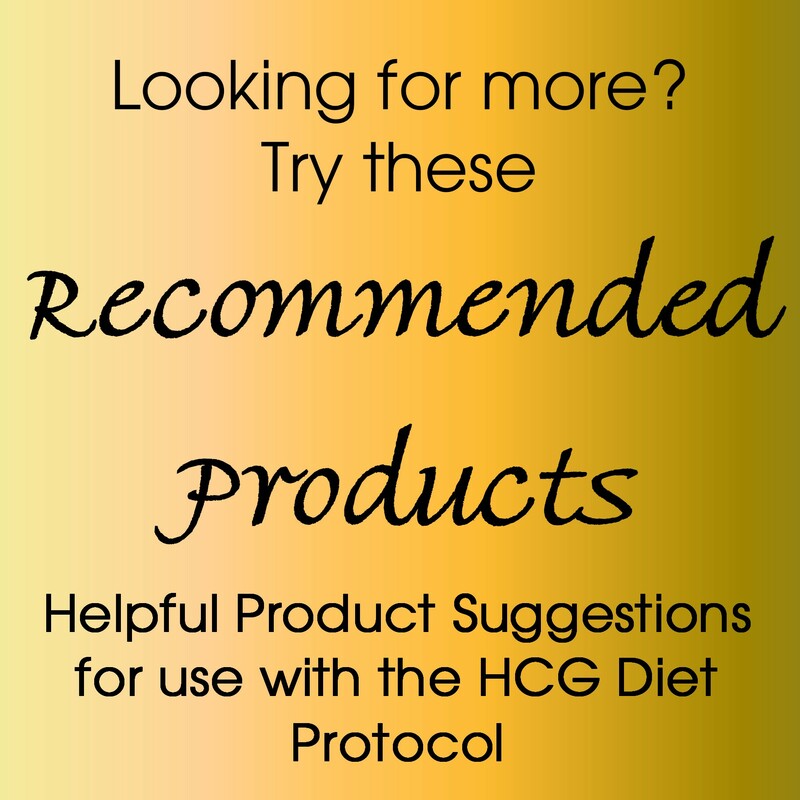 The 43 day HCG Protocol is a popular choice for those following the HCG method of weight loss, and you will find that this oral - sublingual kit includes everything you need to get you going in no time flat. NO HCG included. You will use the exact same HCG that is used for injections. You must mix it differently for sublingual use. Repeat -- the HCG is exactly the same and is NOT included in this kit.